The dream of Milwaukee downtown living is within reach. 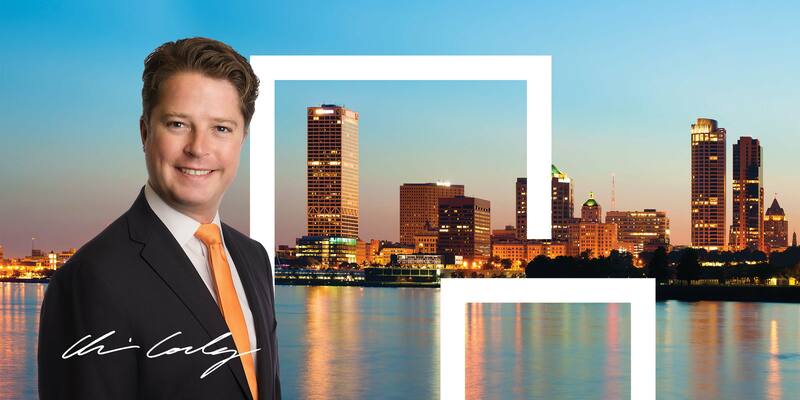 Corley Real Estate is a boutique firm specializing in downtown Milwaukee condos with a dedication to unparalleled customer service and personal and private attention, making each client feel one of a kind just like their new home. Beautiful open floor plan condo with high quality finishes and views of the lake! 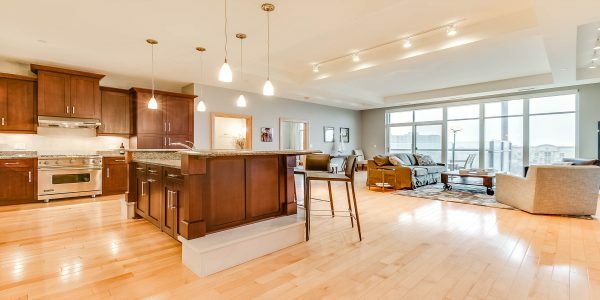 Kitchen has VIKING appliances, 2-tier breakfast ..
High rise living at the sought after BreakWater Condominiums. Entertain on your oversized private balcony, or sit with your coffee and enjoy the gorgeous sunrise! Meticulously maintained 2-story townhome in the heart of Milwaukee's East Side. Exceptional quality and design throughout. Soaring living room with ..
Urban living at its best in this brick townhome on the East Side! Grab a little slice of history in this converted warehouse built in 1875. Original cream city brick walls, high ceilings, ..
Live in the heart of the 5th Ward in this loft style condo! LOCATED IN THE HISTORIC THIRD WARD AT 569 E. ERIE ST.